Hylofit app supports only Bluetooth Low Energy (BLE) heart rate transmitters. Order your Hylofit hardware at www.hylofit.com/store. Your horse might not speak but his heart can tell you a lot. Use Hylofit to improve communication with your horse and discover how your own breakthrough moments can lead to a stronger partnership. - Real-time Ride Feedback. 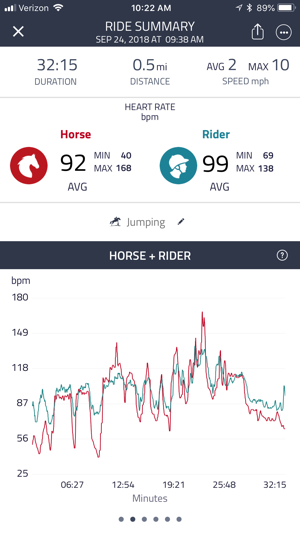 Use Hylofit during your ride to get real-time feedback of your horse’s heart rate, your own heart rate, speed, and distance both on your phone and Apple watch. Use these insights for a better communication and overall partnership. Are you pushing your horse too hard? - Post-Ride Insights. Discover your breakthrough moments with a full recap of your training session, on your phone and on the web, complete with a proprietary intensity score, full-ride analytics and a graphical display of performance. Are your heart rates in-sync? In addition to single ride insights get an overview of historical training results with our calendar view and activity details graph, which allows you to track performance over time. - Zone Training. 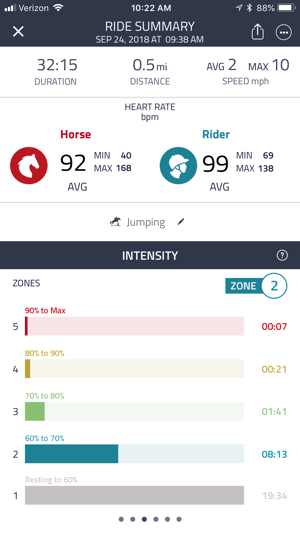 Hylofit zones are based upon your horse’s heart rate and provide a clear indication of the cardiovascular impact of any ride. Set fitness goals and use our color –coded zones to vary your training regimen from day to day and achieve maximum results. - Rider Insights. We all know your horse isn’t doing all the work. 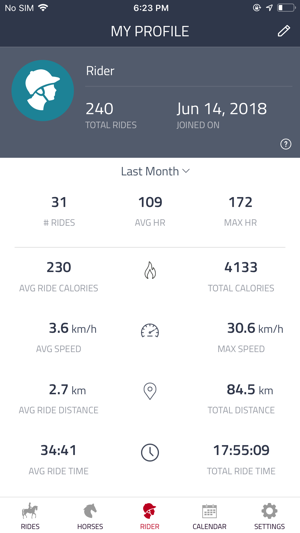 Hylofit tracks the impact of every ride on the rider too. Using heart rate we calculate caloric burn and ride duration. Hylofit also links to Apple Health so your rides are included as part of your overall health profile. Use Hylofit to make sure you are getting credit for your ride workouts! - Sharing. 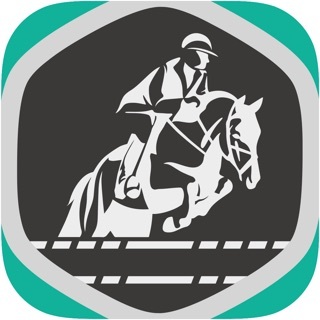 Share ride stats with friends on social media, create a PDF for your vet or use the in-app horse profile share feature to share all your rides with others. 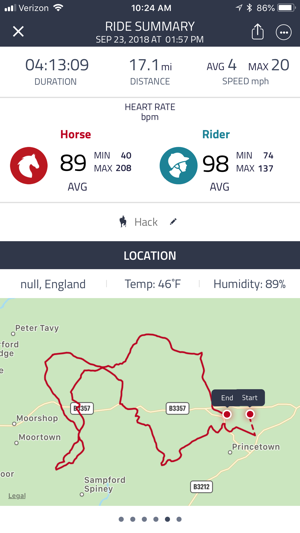 Sharing your horse profile with others allows them to see your active rides on the web in real-time! - Video. 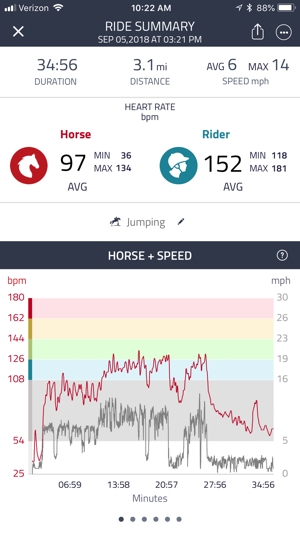 Use a phone to film part of your training session, then merge the video with your ride summary for a clear visual of the ride and intensity for both horse and rider. Try us free for 30-days. No commitments. Cancel anytime. Membership plans are $9.99/month or $99.99/year and include a 30-day free trial period. Membership gives you access to all the features within the Hylofit app and on the web including. Note: Continuous use of GPS can dramatically decrease your phone’s battery life. - Colour coded map based on Heart rate.